Click the link above to view current postings for faculty and/or staff positions. This link will enable you to create an applicant account, view currently available positions, and apply for any positions for which you are interested. 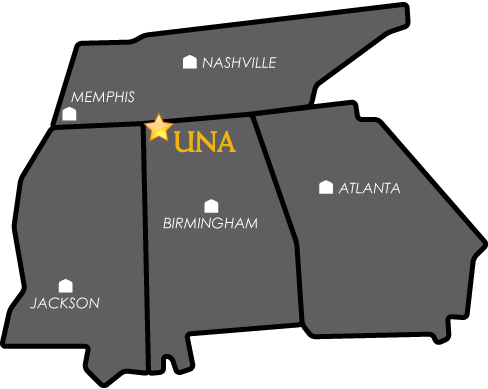 For questions, please email employment@una.edu. Please click the link above if you wish to gain access to the system to modify/approve a posting, review applications, etc.